A couple of weeks ago, in pursuit of knowledge to be inserted into my next book on truffles, I was fortunate enough to be able to visit the Truffle & Wine Company‘s truffiere in Manjimup, Western Australia — said to be the most productive truffière in the world. 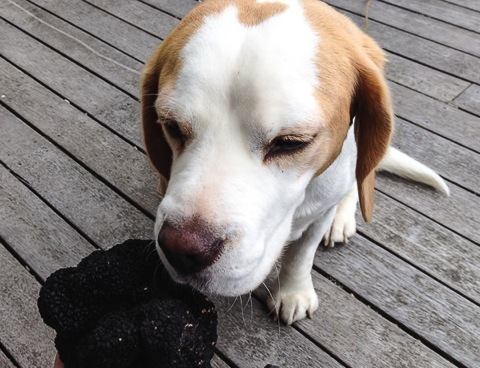 The company is coy about revealing numbers, but the Manjimup region probably produced somewhere between 5 and 7 tonnes of Perigord black truffles this winter, and most of those came from the 13,000 trees in the Truffle & Wine Co plantation. At the peak of the harvest, the company was washing and grading as much as 200kg of truffle per day — almost certainly more than New Zealand’s total melanosporum harvest over the entire winter season. The truffière was established in 1997 and produced its first truffles in 2003. 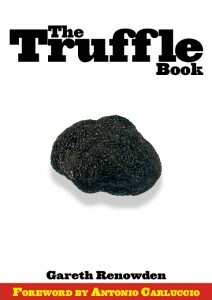 There’s a picture of their first 1kg truffle in The Truffle Book. Since that book was published the Manjimup harvest has increased by leaps and bounds, and WA truffles are now exported around the world — including to France. 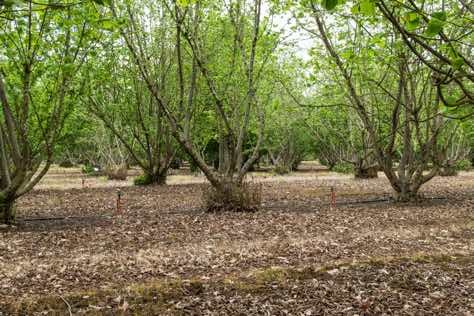 It’s a fascinating demonstration of what is possible in a well-managed southern hemisphere truffière, and it’s no surprise that the number of truffle trees planted around Manjimup is increasing rapidly. 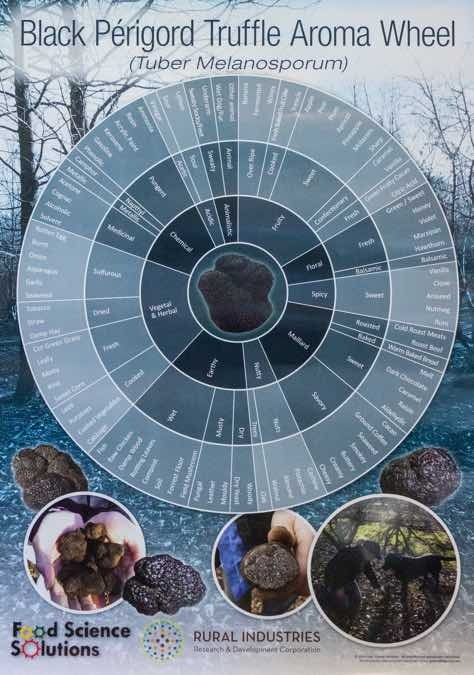 Also on display at Manjimup was the truffle aroma wheel developed by Professor Garry Lee of the University of Western Australia, launched at the recent Australian Truffle Growers Association conference in Tasmania. 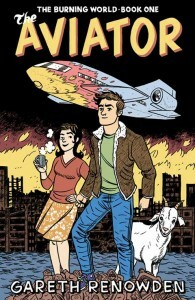 For a higher resolution version, click here. For more on its potential uses, see the ABC report on the launch. I’ve never (yet) been to Chez Bruno in Lorgues, arguably the most famous truffle restaurant in the world, though I got very close when I was doing research for The Truffle Book 14 years ago. This video is an ad, and very slickly shot, but it also contains a fair bit of truffle wisdom. Especially about potatoes… Read more at Winerist. Hat tip to @NZTruffles. 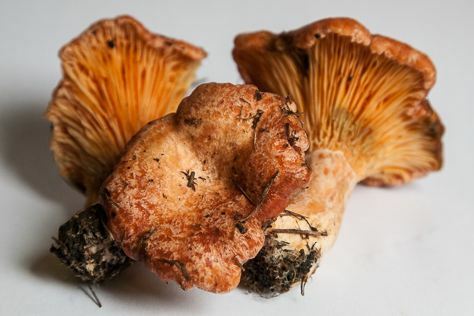 It’s been a long time — June 2005, in fact — since we’ve had saffron milk cap mushrooms off our little trial patch of Pinus radiata infected with the gourmet fungus, but this year’s wet autumn has really got the mushrooms moving. After 113 mm of rain in March and 54 mm so far in April, the ground is more than moist, and a myriad of different mushrooms are popping up all over the farm. 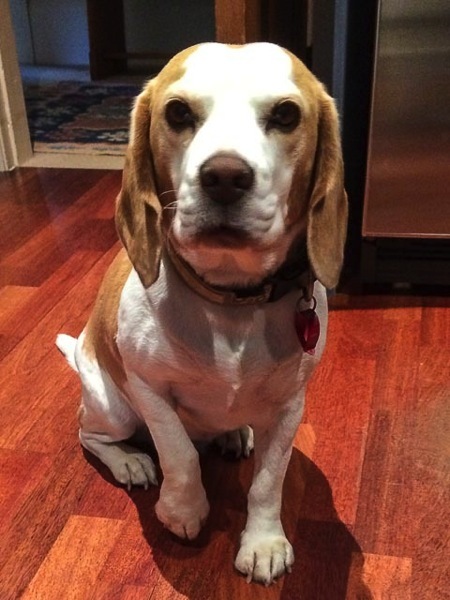 This is our first truffle newsletter for the 2014 season. It was sent to subscribers a couple of weeks ago. If you’d link to sign up for future missives, use the form in the right sidebar. I wasn’t expecting the 2014 truffle season to start on the first of January, but it did. We had some friends round for our traditional New Year’s Day lunch (ham with Cumberland sauce), and one or two said they’d like to see Rosie have a sniff round some trees. So I pocketed a few treats, hitched the excited little dog (did I mention she’ll do anything for a treat?) to her lead, and we headed out to the truffière. I was confident of being able to show the little group a few truffles poking their heads above the soil — I counted ten today — but Rosie went one better and found a lovely ripe 59g Burgundy truffle nestled well underground. Cue general excitement. It’s been an amazing year for us, with truffles produced in every month from January to November, the production of our first olive oil, and a good grape harvest. 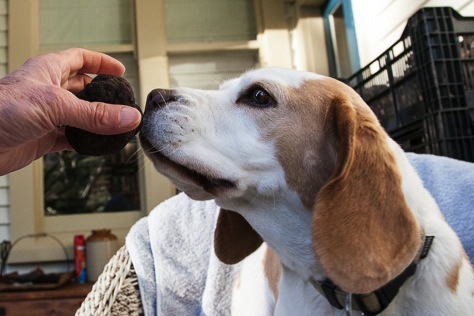 Truffle season finally over: We drew the curtains on the truffle season on November 11th. Rosie had just found a very nice haul of 891 g of assorted Burgundy truffles (in about 5 minutes), but the aroma of the best was not very intense so – aside from a few nice ones that made their way to Roots in Lyttleton for their first birthday celebrations – we have decided to leave all the remaining truffles (and there are quite a few) in the ground until the New Year. If this year is anything to go by, then we should have good ripe Tuber aestivum/uncinatum available from late January onwards. We’ve been on a steep learning curve with our Burgundy truffles. 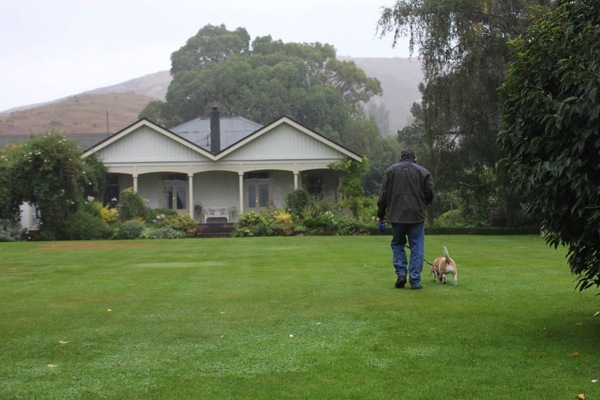 As the only commercial producers in New Zealand, we’ve been picking things up as we go, talking to contacts overseas and in the science community to try to build our understanding of how these beautiful truffles handle NZ conditions. In our little patch of trees, it appears that T aestivum/uncinatum fruits more or less continuously year round. Fully mature truffles – with intense aroma and hazelnut or latte coloured flesh – are produced between January and July. From August to October/November truffles develop aroma, which can be quite strong, but don’t seem to develop mature flesh. We’ve been describing these as “spring ripe” truffles, and selling the best for $500/kg (half price – a bargain!). 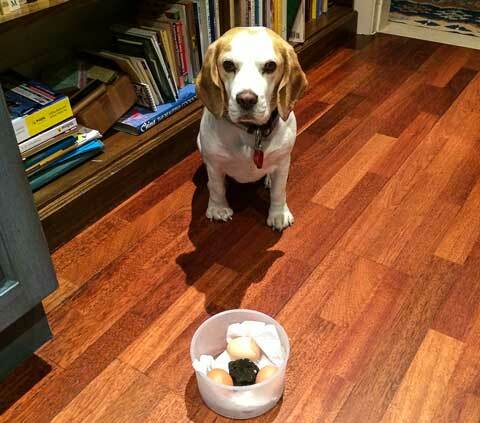 Handled properly, they produce excellent truffled scrambled eggs.